Think it’s time to hire an employee inspector? Maybe, but maybe not. While you’re training to be a home inspector or still just thinking about it, getting through all of the material probably takes most of your time. But before you know it, you’ll be out in the world, making your own way, and trying to build your business. And soon enough, building a business usually leads to thoughts of hiring employees. That’s the topic of ICA School’s latest podcast installment. Course author and ICA School Director of Education, Steve Preins, regularly takes questions from inspectors, students, and people with a general interest in the industry. Sean B, an inspector who is working toward hiring his first employee, asks how to manage it. His business is growing and he needs to hire an inspector, but it’s a big step. It’s a scary one, too. He has more than enough work for himself right now, but he’s not sure there’s enough for him and an employee to perform 2 inspections a day, 5 days a week. Sean asks how to be sure his business can sustain two inspectors. And Steve begins his answer by reminding him and everyone else listening that marketing is covered in depth in ICA School’s home inspector training course. In fact, it’s one of few, or perhaps the only course, that includes marketing as part of the general curriculum at no additional charge. 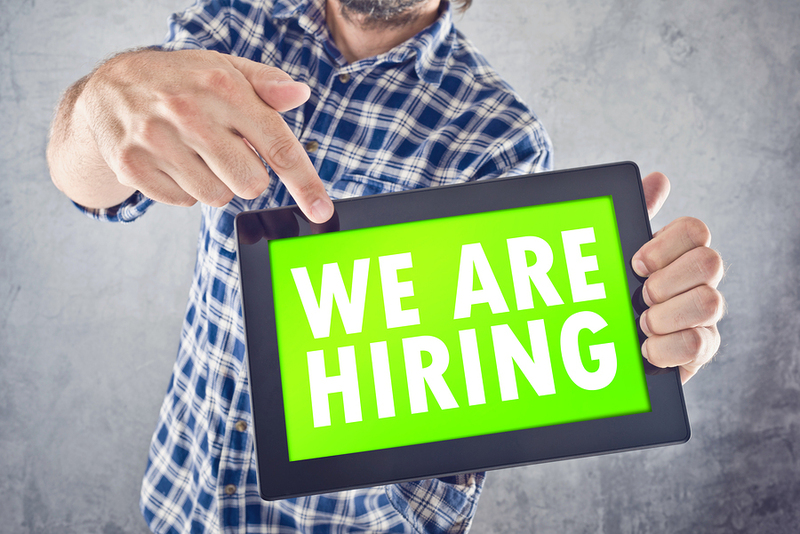 Growing a business is key to hiring an employee inspector, and marketing is key to growth. So that’s your focus. Steve explains that from the time he started out, back in the early 90s, he always planned to hire inspectors. He worked 6 days a week, marketed aggressively, and his business did grow. He explains that while he was lucky because the real estate market was really taking off, which allowed him to “ride the wave,” the market isn’t bad now, either. So Sean’s first job, any new inspector’s first job, is to set a goal. And that goal is the number of inspections you’ll need for two inspectors. 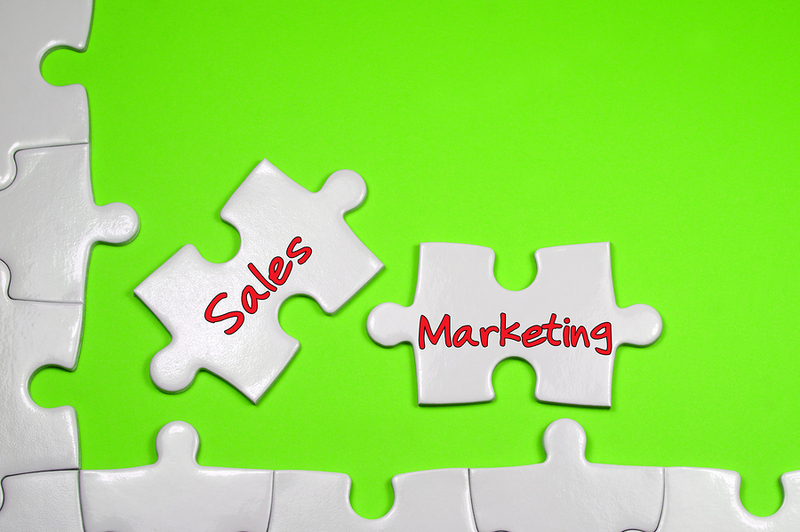 Marketing and new inspection sales are parts of the same puzzle. Business building might seem automatic with the fact that two people can perform more inspections than one. But in the early stages, Steve strongly recommends working solo. Take on as many inspections as you can, and keep going. It’s challenging. The hours will be long, and you’ll have little time off. But as you continue marketing and taking on more work, even more will come your way. In time, you’ll arrive at a point where instead of 2 inspections a day 5 days a week, you’re performing 3 inspections a day 6 days a week. That’s when you can seriously think about hiring a new inspector. You can back off your hectic schedule, and your new inspector will have plenty of work to keep himself busy. Don’t be afraid to be a lone wolf for a while. Steve also addresses the pros and cons of part time and full time employees. You could hire a part time inspector, and have enough work for both of you. But he doesn’t think that’s the best direction. With a full-time inspector, you’re more likely to find a person who has stronger skills and a better reputation in the industry. That’s not to say that part time inspectors don’t rank as high as full time. It’s just to say that full time inspectors are obviously busy and have plenty of experience, so your chances of hiring a great one are better. This is another reason to spend as much time as you can building your business before you hire someone new. If you take on a new inspector at the first sign of extra work, you won’t appeal to an inspector who is accustomed to full time. Hiring a new inspector isn’t something to take on lightly. While it’s exciting when your business starts to grow, it’s smart to keep those inspections for yourself. Think of it as reinvesting in your own company. If you keep marketing and taking on more and more work, the day will arrive when you truly have no choice besides hiring an employee inspector. Steve has decades of experience in the industry, and he offers his advice to inspectors all across the country. You can listen to this podcast and others in the series at this link. ICA School does more than train you to become a home inspector. This well-rounded course covers everything from the legal side of inspections to marketing techniques that grow your business. If you’re undecided about whether this course is for you, get a free demo and see what makes this program so much better than the rest.